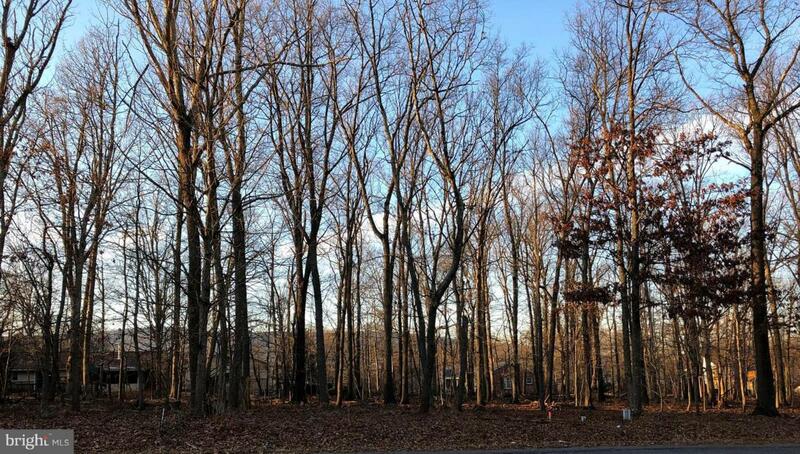 Large, level, wooded lot of over a quarter of acre on quiet cul de sac street in premier location . Surrounding neighborhood boasts luxury homes. Close to shopping, schools, health care facilities. Walk to hiking trails with breathtaking vistas.